Baruch CAPS Digital Design program is industry-driven and led by seasoned professionals. You may register for individual classes, or you can apply for a certificate. 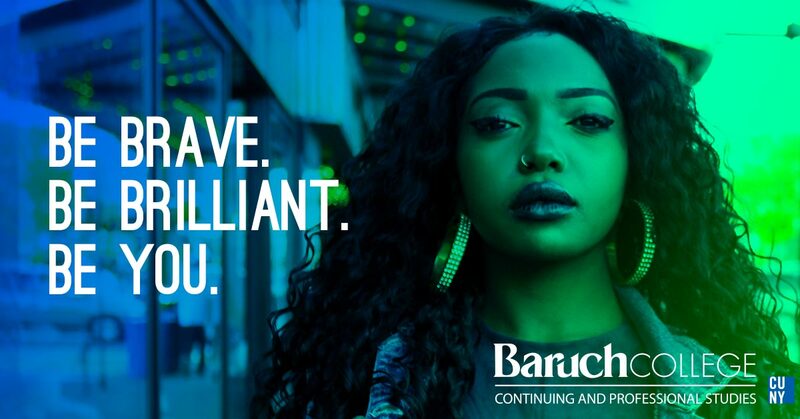 Certificates offer a significant discount over taking several individual accounting classes and will provide you with a solid credential backed by Baruch College’s reputation as a world-class school. Learn the tools of the trade and develop your art skills. Learn the process of visual communication and problem-solving using typography, photos and illustration. Prepare for a career in web design. Design and build websites with Adobe Dreamweaver, CSS, and HTML5. No prior coding experience necessary.